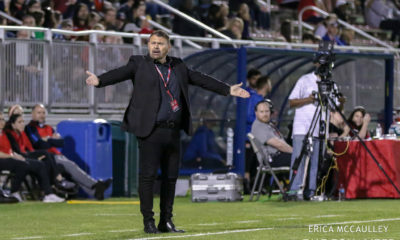 Several sources saw Karina LeBlanc at magicJack’s 4-0 victory over the Boston Breakers on Saturday and The Equalizer has confirmed that the Canadian goalkeeper has joined magicJack. Additionally, goalkeeper Brett Maron and forward Johanna Rasmussen have chosen to pursue playing opportunities abroad in Sweden. 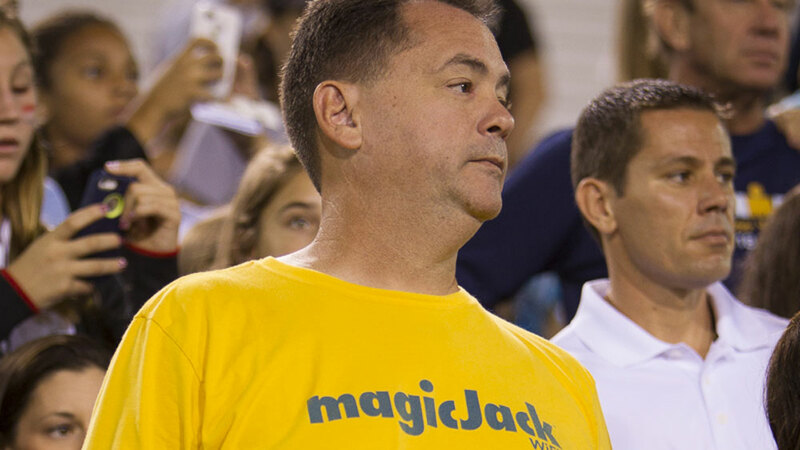 Several sources, including The Equalizer’s Jess Fainberg (who covered Saturday’s game at FAU Soccer Field) saw LeBlanc on the sidelines for magicJack Saturday. Dan Borislow, magicJack team owner, confirmed that she has joined the team. It is unclear which teams Maron and Rasmussen will be joining in Sweden, but Borislow said he was happy to help them explore new opportunities. 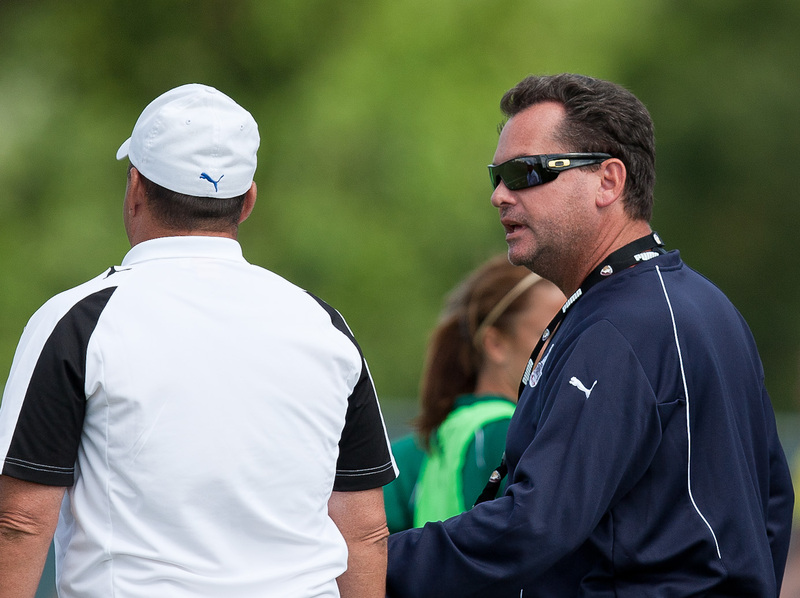 Rasmussen is a Danish international and the move would allow her to play closer to home. LeBlanc is fresh off a disappointing Women’s World Cup for the Canadian Women’s National Team, which went 0-3 and exited in the group stage. She last played in WPS in 2010 when she split time with Val Henderson in net for the Philadelphia Independence. 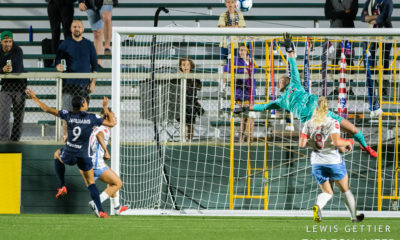 She joins U.S. internationals Hope Solo and Jillian Loyden in what is a very experienced depth chart of magicJack goalkeepers.